Product prices and availability are accurate as of 2019-04-13 18:01:54 UTC and are subject to change. Any price and availability information displayed on http://www.amazon.com/ at the time of purchase will apply to the purchase of this product. FSJ is brand of Footwear (both Women and Men Shoes) in the field of Fashion Industry, having more than 20 years production experience, providing the customized service to each of our customers. We firmly hold the philosophy that shoes are n just about fashion but the attitude of life. Heel-height measurement: Approx. 12 CM (4.75 inches). 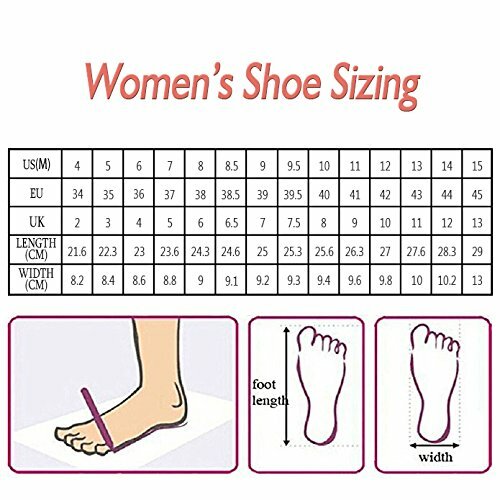 Private Customization Service: size, color, material, heel height. 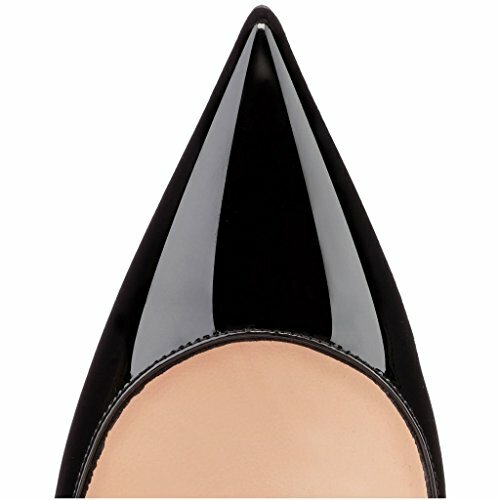 Characterized by the pointy toe, spike stiletto, and shiny patent vamp. 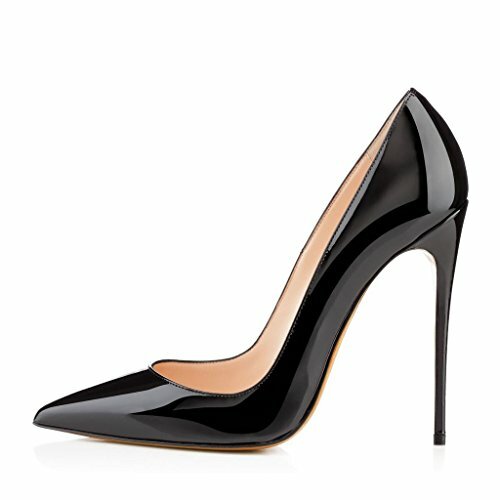 A modern take on a these versatile pumps will add polish to any chic look. Order handling: 2-5 business days; Order shipping: 3-6 business days.